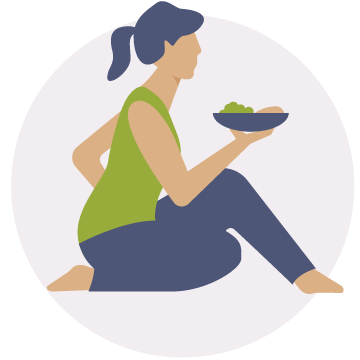 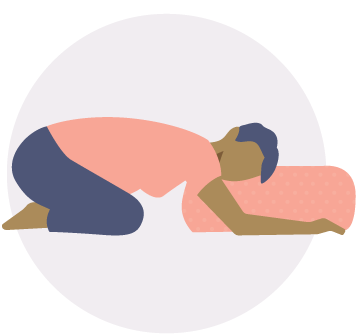 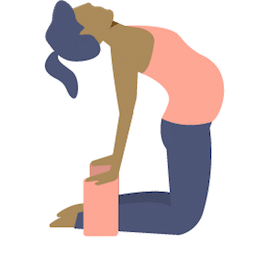 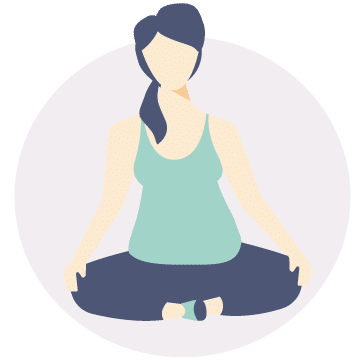 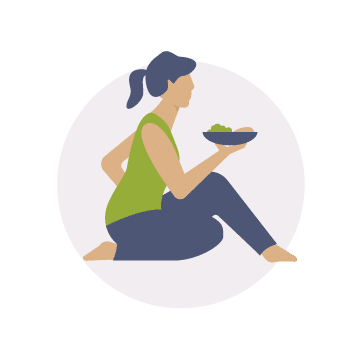 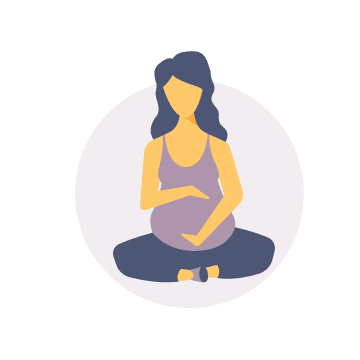 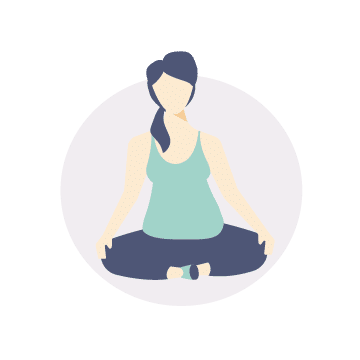 Online prenatal and postpartum yoga classes to help you connect to body, baby, and breath right from your living room. 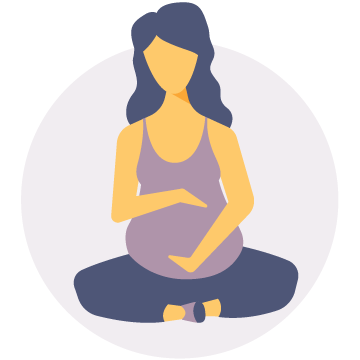 Empower yourself so choices during pregnancy, labor and motherhood become easier. 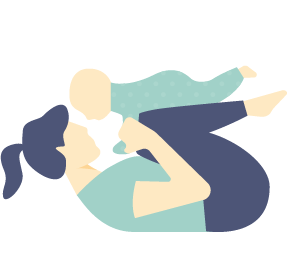 Tell us where you’re at in your journey to receive weekly care package emails. 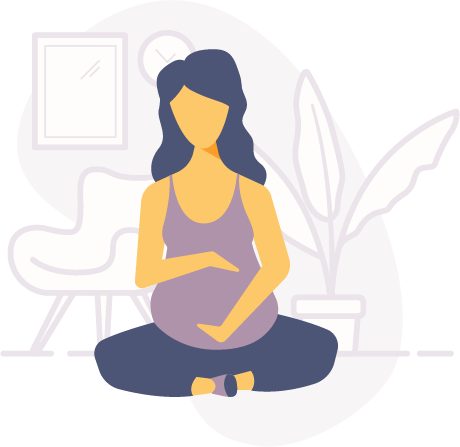 Designed to aid you on your journey from pregnancy to early motherhood.